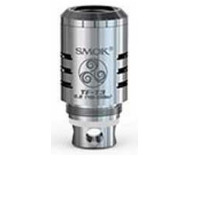 Replacement coils for the SMOK Micro One starter kit and the SMOK Micro TFV4 Tank. 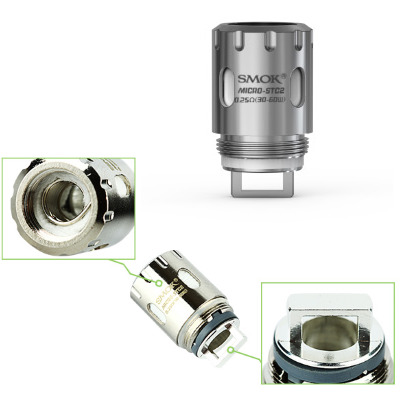 The only replacement coil that is temperature control compatible with the SMOK Micro One. 30 to 60 watts is perfect for the median range of the SMOK R80. 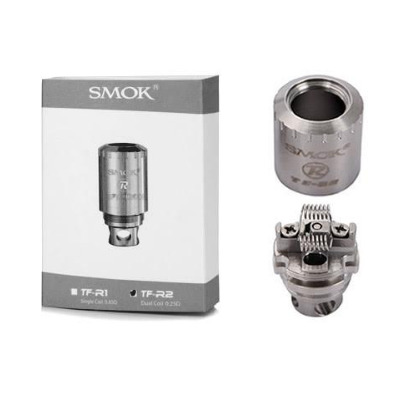 Constructed of stainless steel alloy, these replacement coils are safe to use with the SMOK's accurate temperature control chip. Patented Stainless Steel Dual Core.